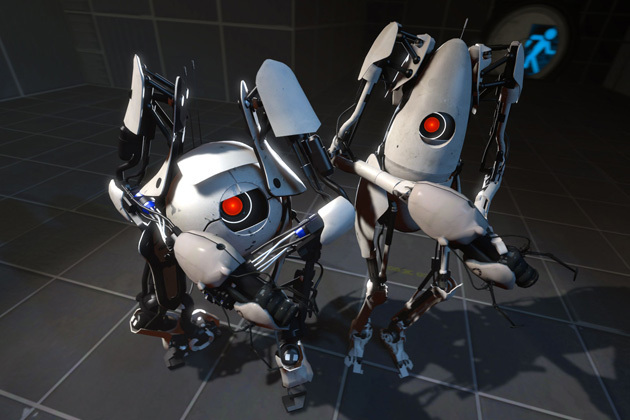 Valve, one of the most creative and innovative companies in gaming today, is always fun to watch. Their products have mostly been on the software side they’ve teased us before about the possibility of them entering the hardware development business. Could Valve’s “Steam Box” still be in the cards? When asked what the team’s immediate goals are, she obliquely states, “To make Steam games more fun to play in your living room.” That’s the team’s one-year goal, at least. The challenge is making games that require a mouse and keyboard palatable to people who are used to a controller, or to people who just don’t want to migrate PC controls to the comfort of their living room. Working in tandem with Steam’s newly beta’d “Big Picture Mode,” Ellsworth’s team is creating a hardware solution to the control barriers found in many Steam games. She wouldn’t give any hints as to what that solution is exactly, but she left no options off the table — from Phantom Lapboard-esque solutions to hybrid controllers. There you have it. No official word yet on the Steam Box but with all the development that’s going on at Valve, it may not be far behind or could be one of their ongoing secret projects that they’ll just spring on unsuspecting fans. 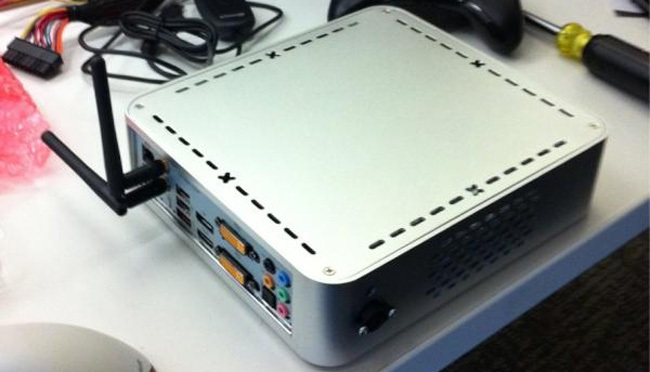 Looking forward to the Steam Box and other Valve developed hardware? Would you like to participate in their beta testing? Sound off in the comments below!